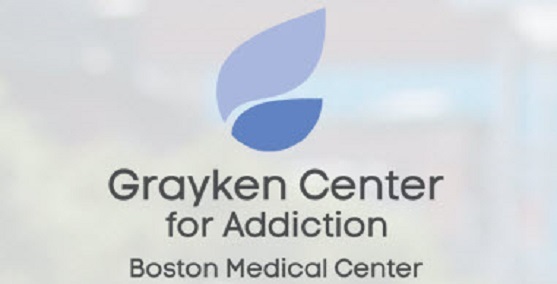 Calling on every resident to do their part to stop addiction in its tracks, Governor Charlie Baker announced a second statewide media campaign today, with the bold goal of making Massachusetts“ #StateWithoutStigMA.” The campaign, built off one of the Governor’s Opioid Working Group recommendations last June, is designed to impact the negative stereotype of drug misuse, asserting that addiction is not a choice, it’s an illness. Let’s Make Massachusetts a #StateWithoutStigMA! Residents of cities and towns across Massachusetts are using social media to join the movement to make us a #StateWithoutStigMA! Don’t see your city or town represented? Make it happen with just a few simple steps. I support a #StateWithoutStigma. I understand that addiction is not a choice-- it’s a disease. I pledge to join the movement against stigma by embracing those in need and showing compassion in how I think about, talk about, and treat people who struggle with addiction – empowering them to seek treatment and a successful recovery. 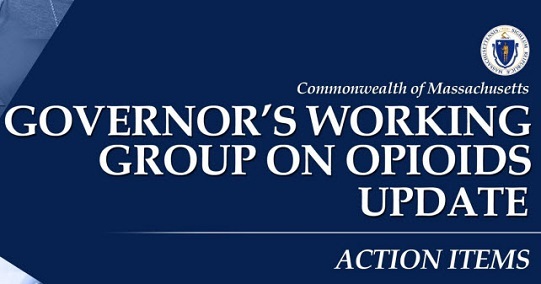 On March 14, 2016 at the State House, Governor Charlie Baker signed landmark legislation into law to address the deadly opioid and heroin epidemic plaguing the Commonwealth and was joined by a robust group including Health and Human Services Secretary Marylou Sudders, Senate President Stanley Rosenberg, House Speaker Robert DeLeo, Attorney General Maura Healey, Auditor Suzanne Bump, members of the legislature, law enforcement, health care providers, community leaders, individuals in recovery and others. The bill, titled An Act relative to substance use, treatment, education and prevention, passed with unanimous votes in both legislative chambers and includes numerous recommendations from the Governor’s opioid working group, including prevention education for students and doctors, and the first law in the nation to establish a seven day limit on first-time opioid prescriptions. 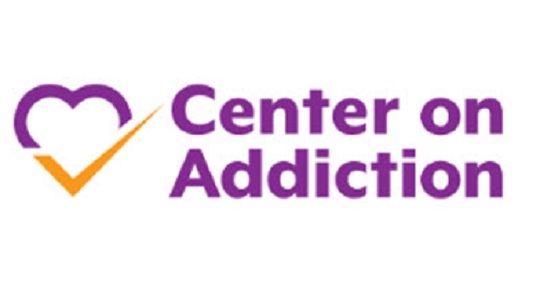 While there are still far too many of our families, friends and neighbors suffering from an opioid use disorder – there are signs of early progress in our fight against opioid addiction The rate of overdose deaths has slowed, the first 9 months of 2017 showed a 10% decrease over 2016 The presence of prescription opioids and heroin in toxicology of opioid-related deaths continues to decline, however, the presence of fentanyl in opioid-related deaths has been increasing significantly Prescribing clinicians have changed their practice and are using the prescription monitoring program. The number of opioid prescriptions has decreased by 29% since 2015. What you need to know, June 2016. 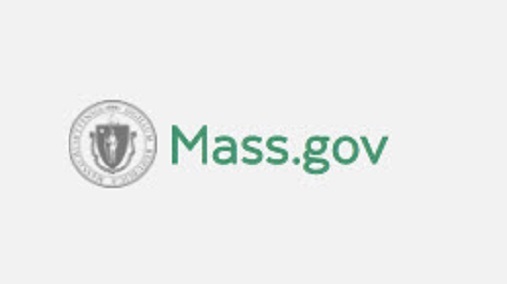 Jointly issued by MHA and Massachusetts Medical Society, - It is recommended that patients are provided this form when a prescription opioid is issued . Proposed recommendations for safe and appropriate storage of opioid medications within a patient’s residence that may also be provided to patients when a prescription is issued. 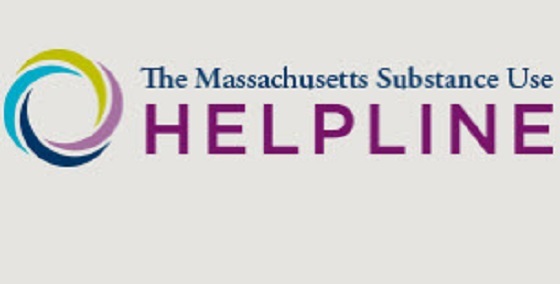 Provides an overview of local and statewide appropriate and safe disposal options for opioids. Opioids have been in the news a lot lately. To help you make sense of them, we’ve gathered advice from the Centers for Disease Control and Prevention, doctors’ groups, and Consumer Reports Best Buy Drugs. Opioids can cause bad side effects. (See “Some Side Effects of Opioids.”) But might be OK to use them for severe pain that lasts for a short time. This includes pain from surgery or a broken bone. 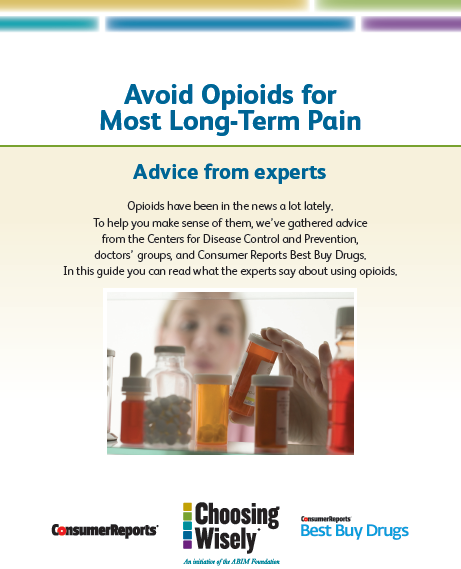 In this guide you can read what the experts say about using opioids.